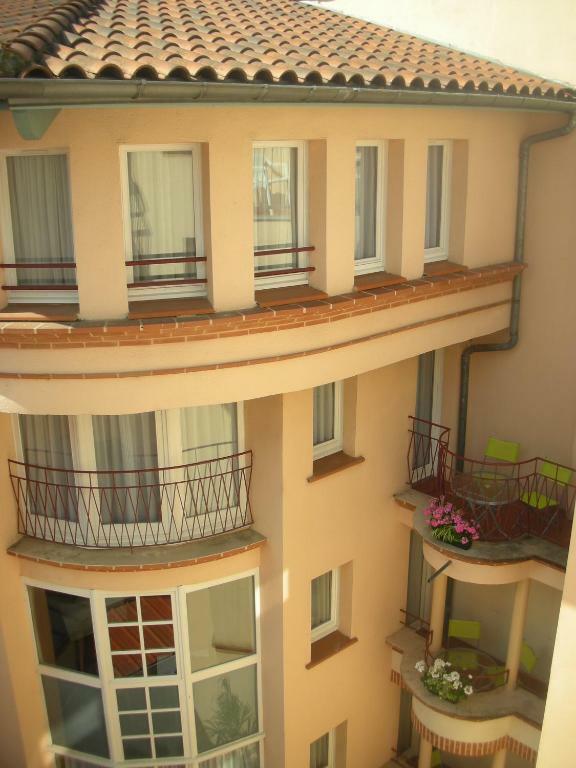 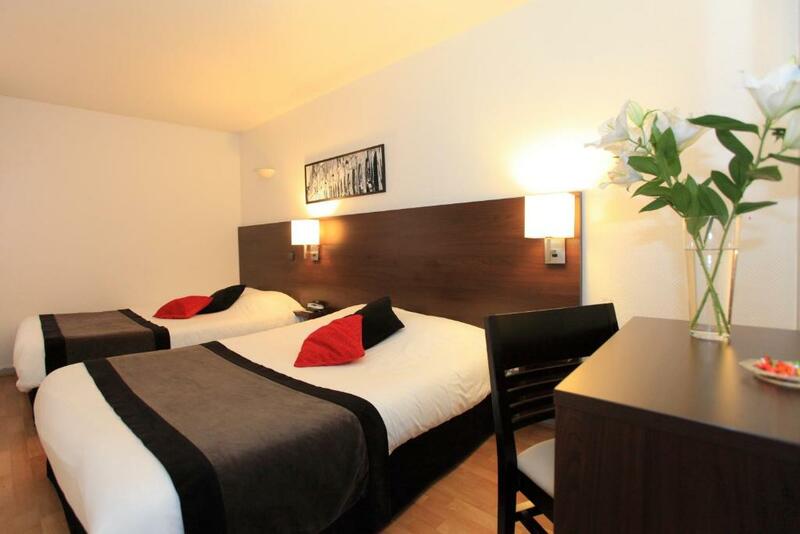 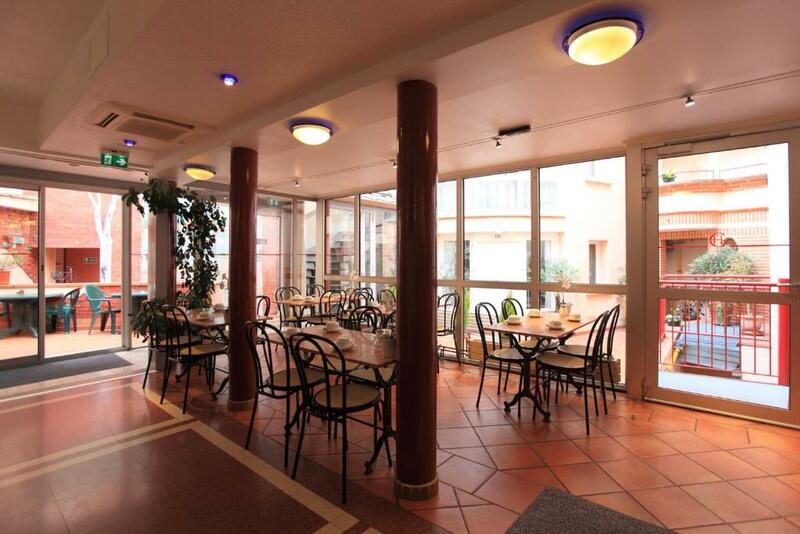 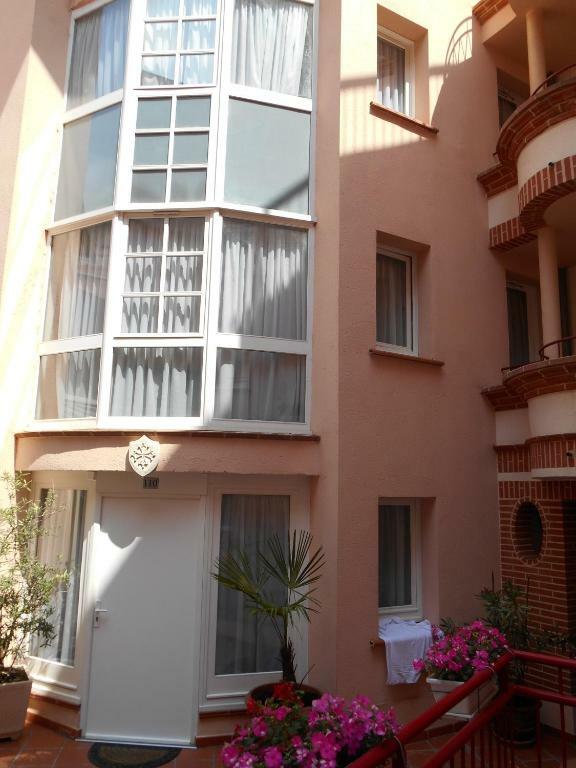 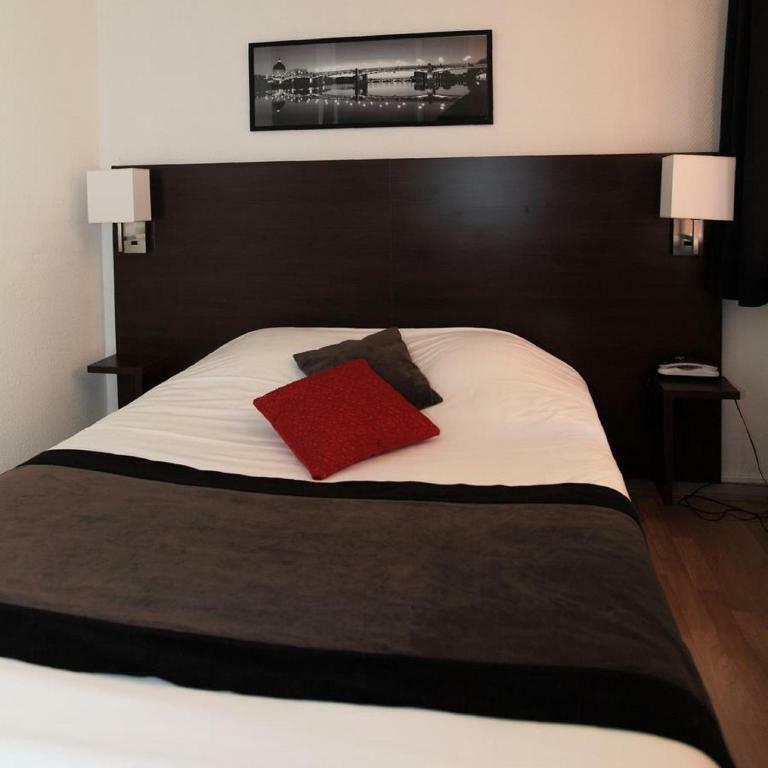 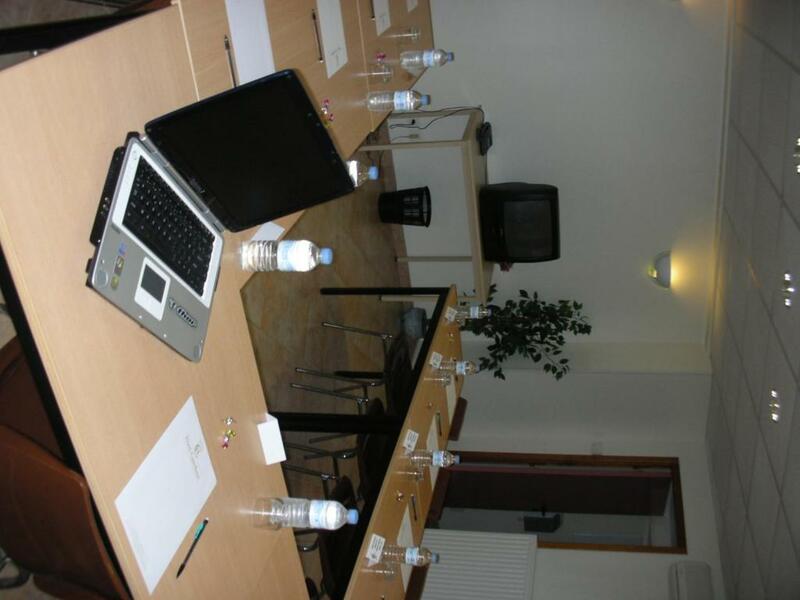 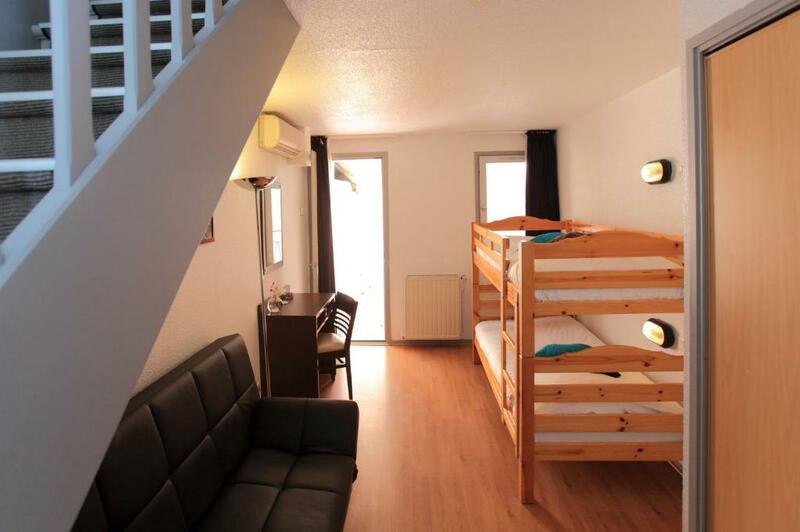 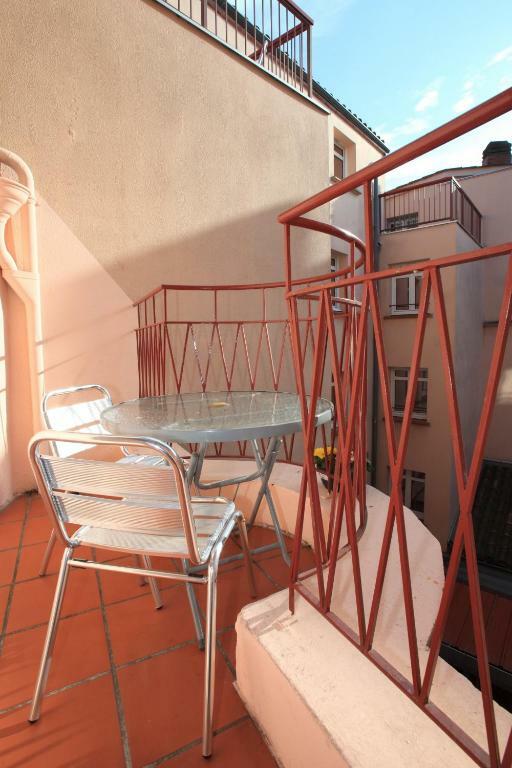 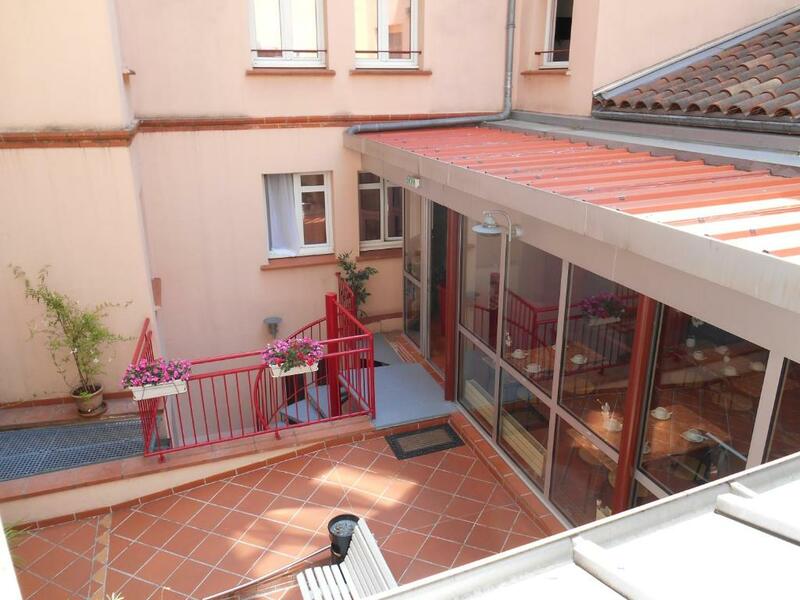 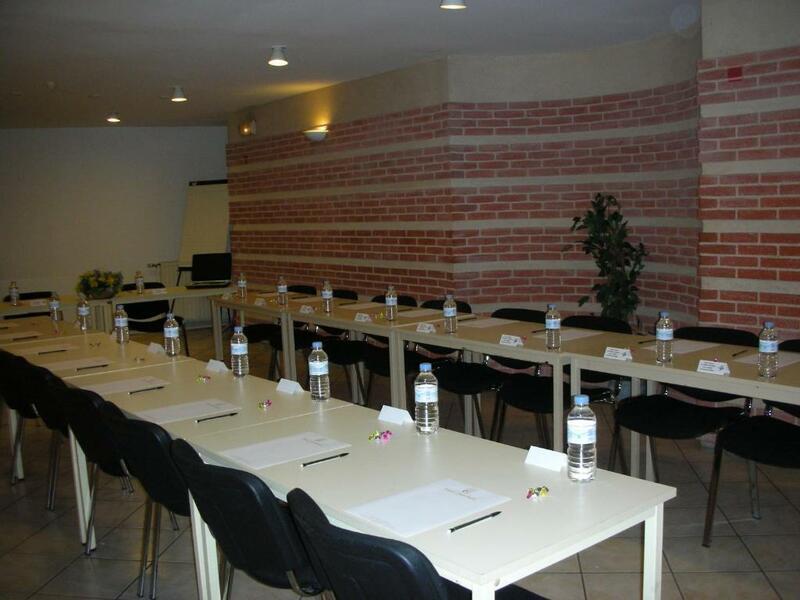 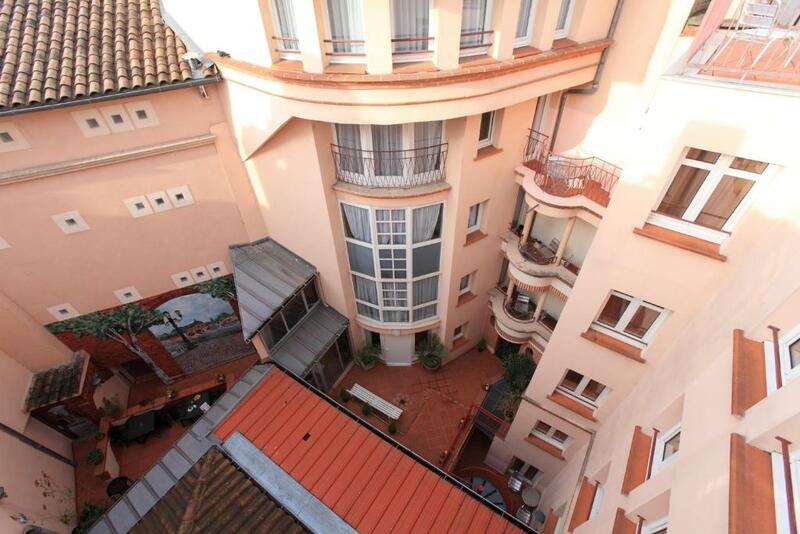 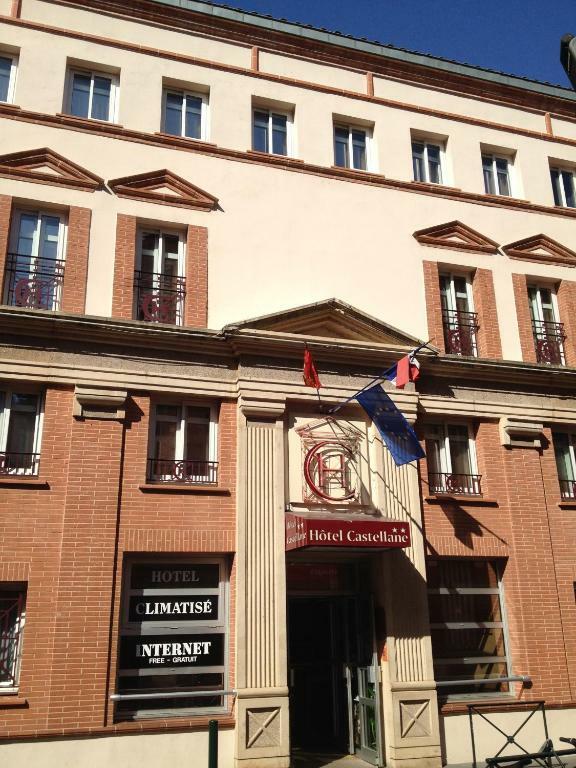 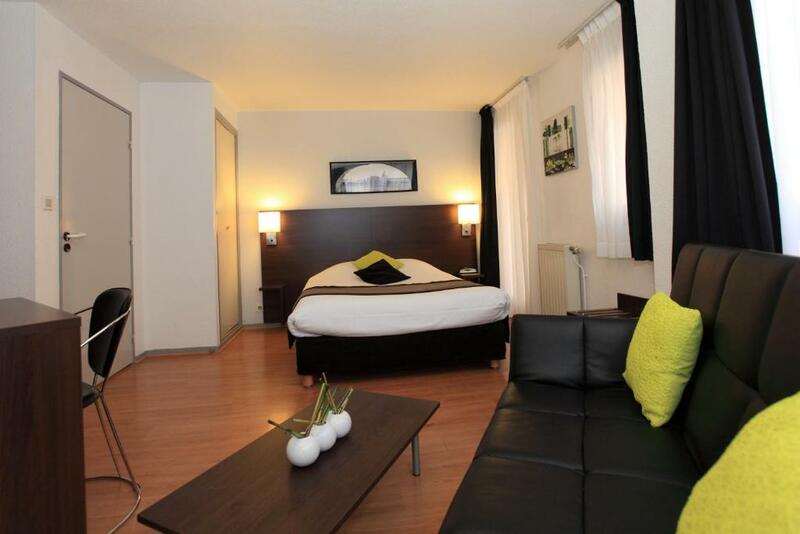 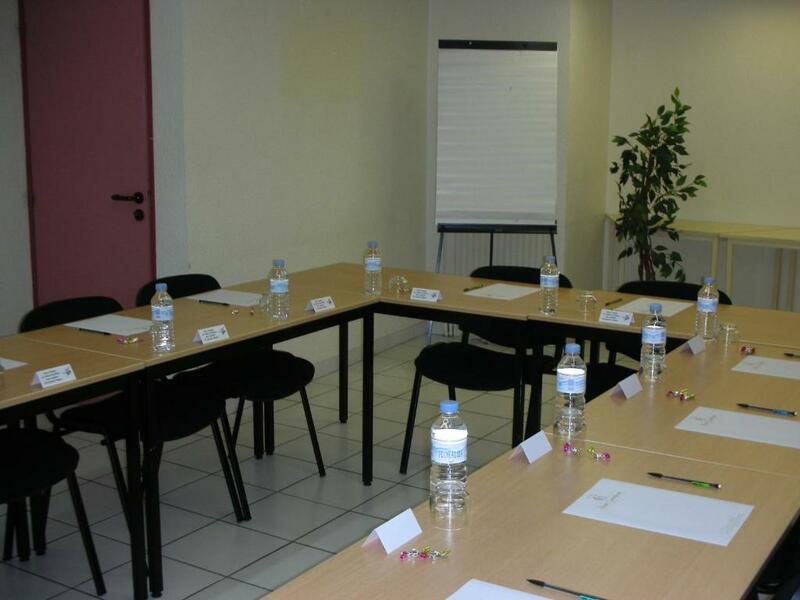 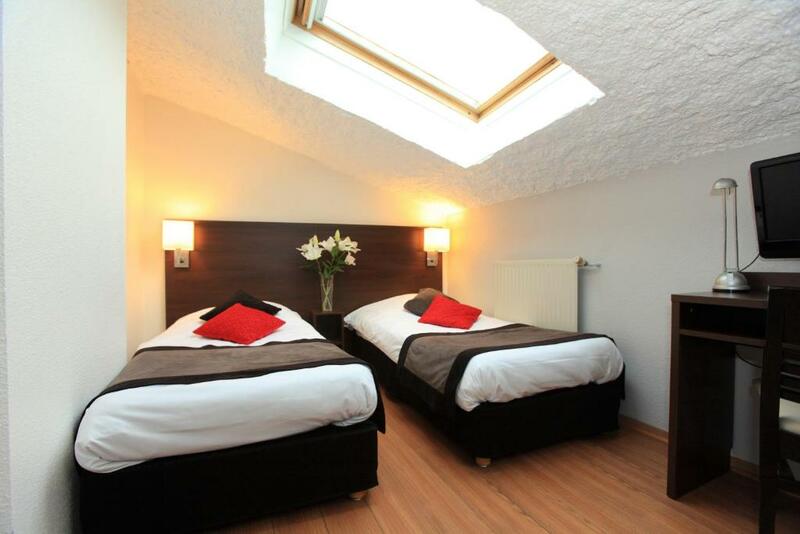 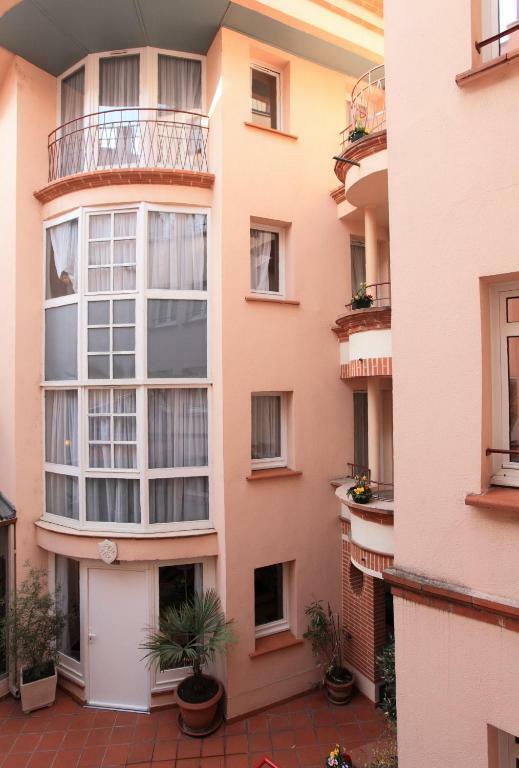 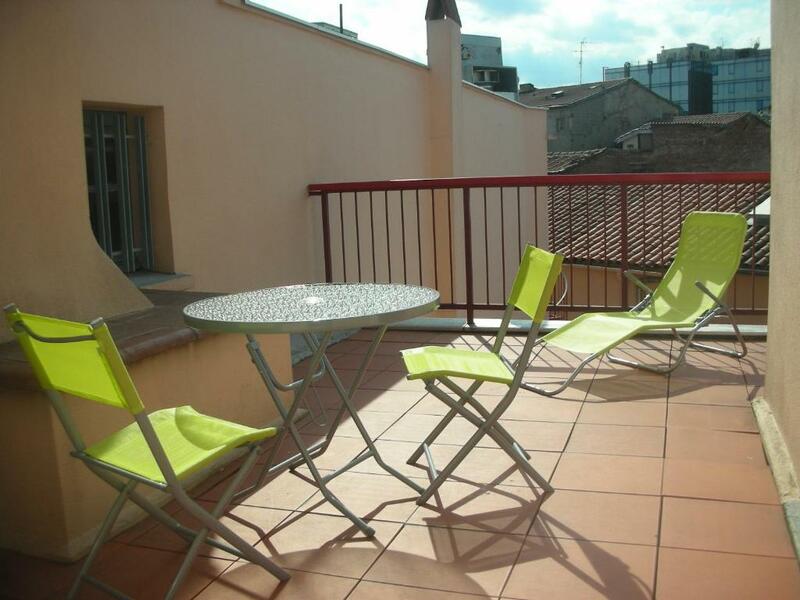 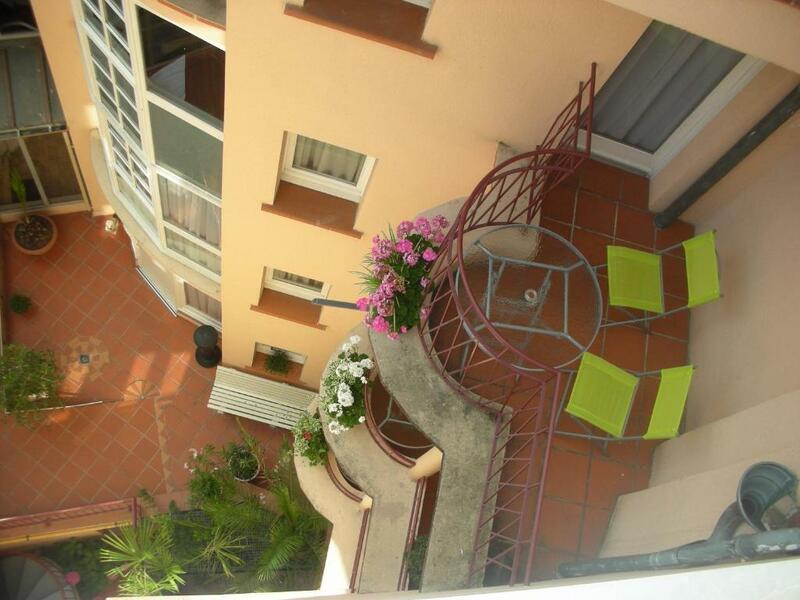 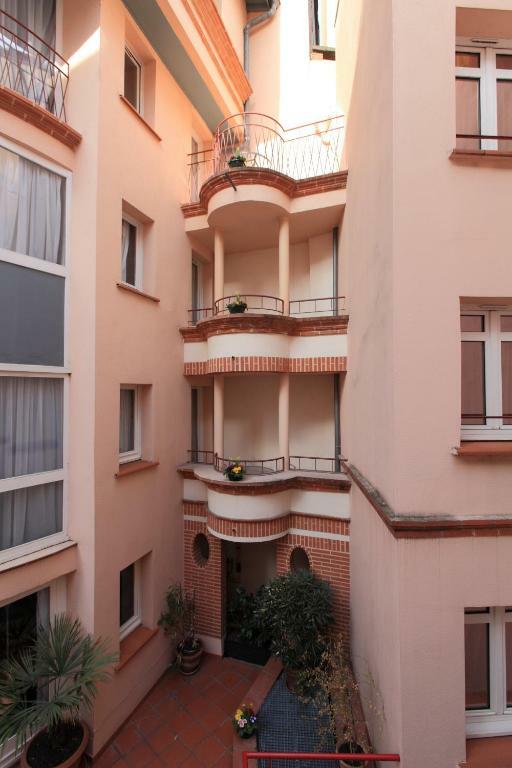 Located in central Toulouse, Hôtel Castellane is just 140 metres from Jean-Jaurès Metro Station. 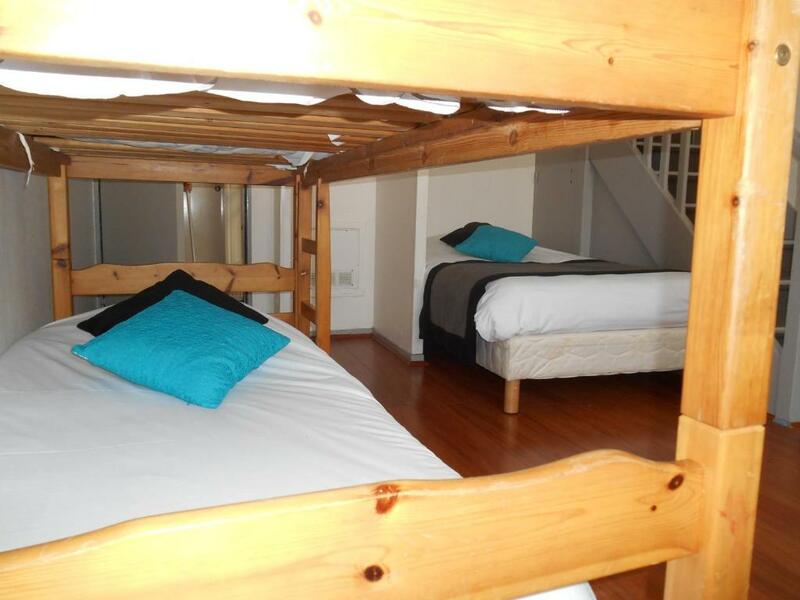 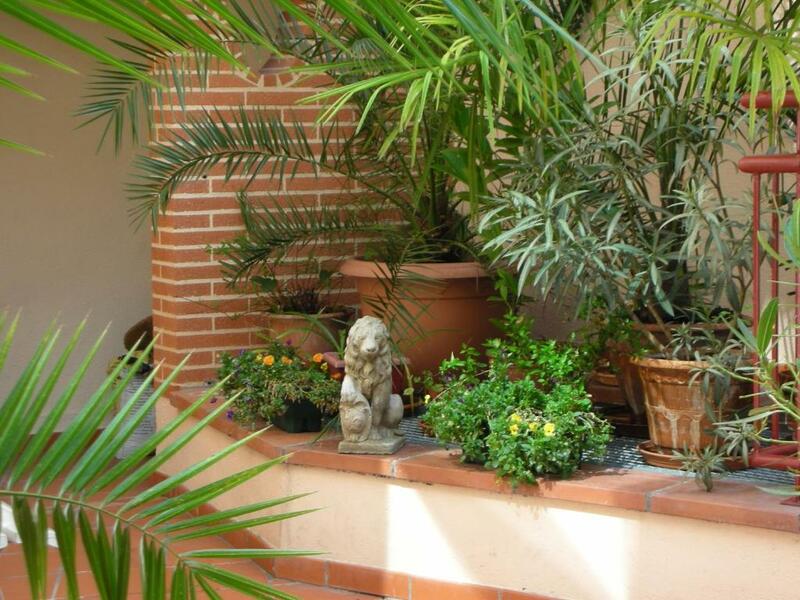 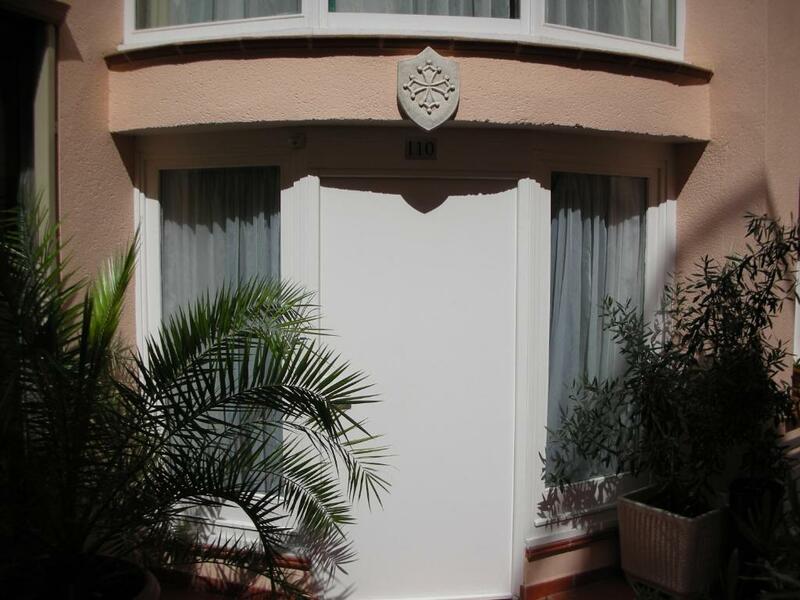 Free Wi-Fi access and cable TV are provided in each air-conditioned guest room. 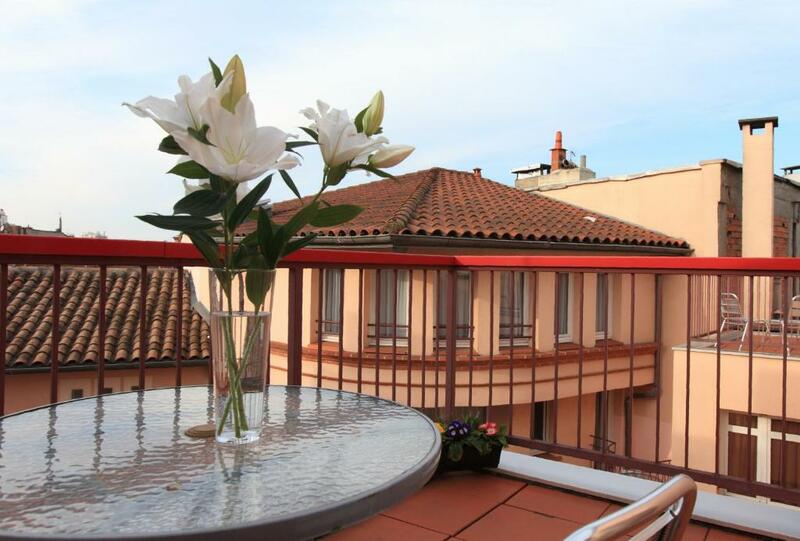 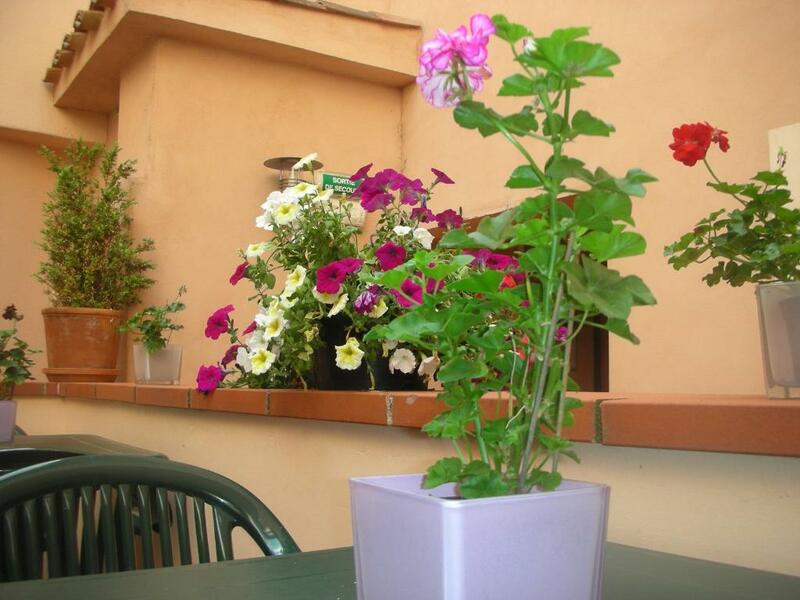 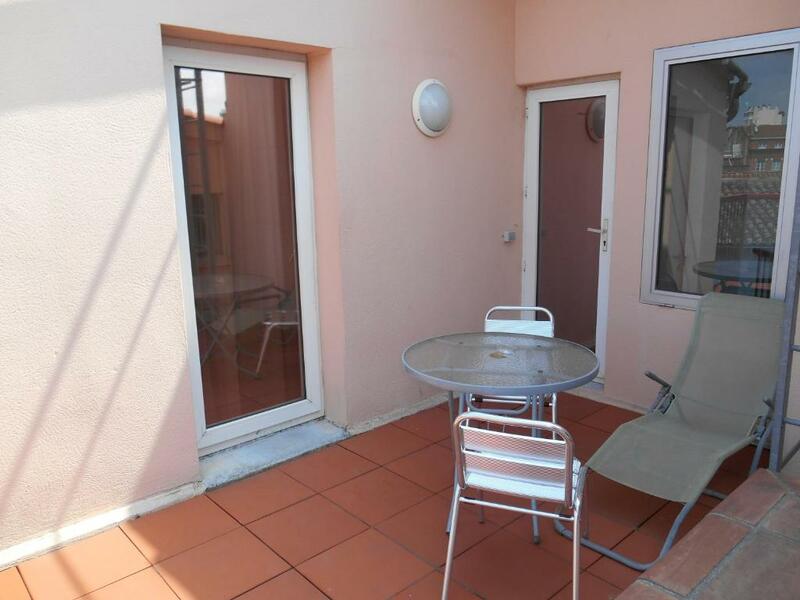 A balcony features in some of the guest rooms at Hôtel Castellane. 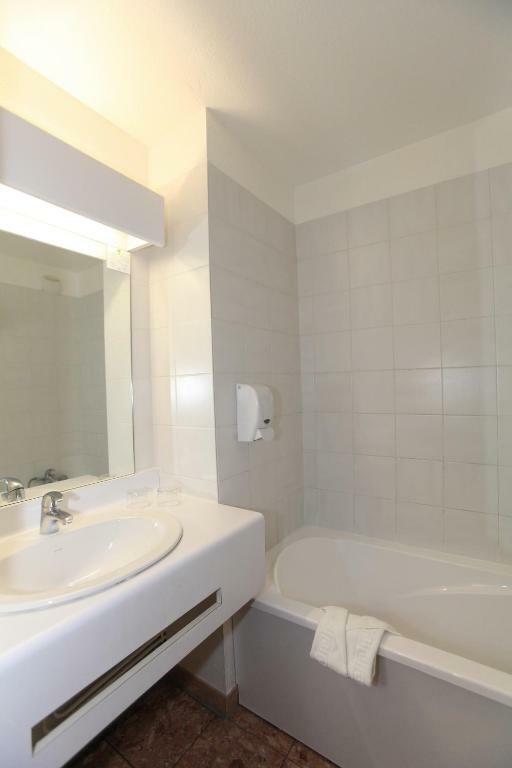 All of the rooms have a contemporary décor and a hairdryer is included in the private bathroom. 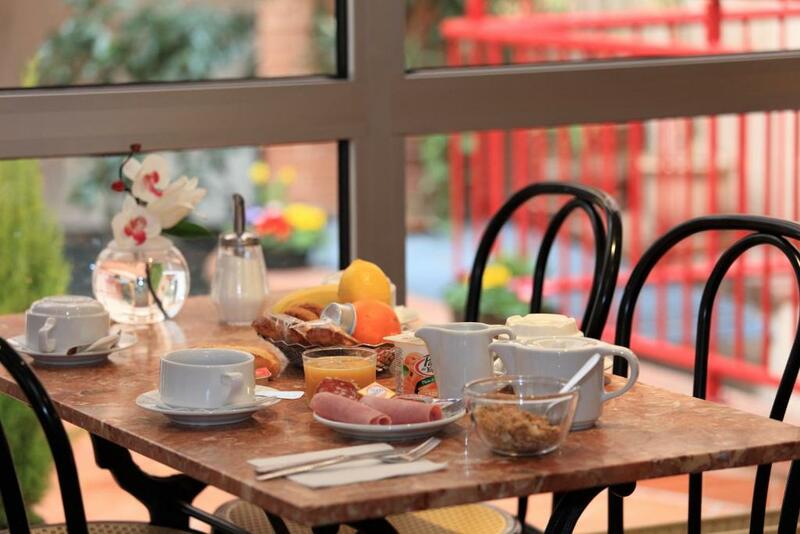 A buffet breakfast is served every morning, and can be taken in the dining room or on the interior patio. 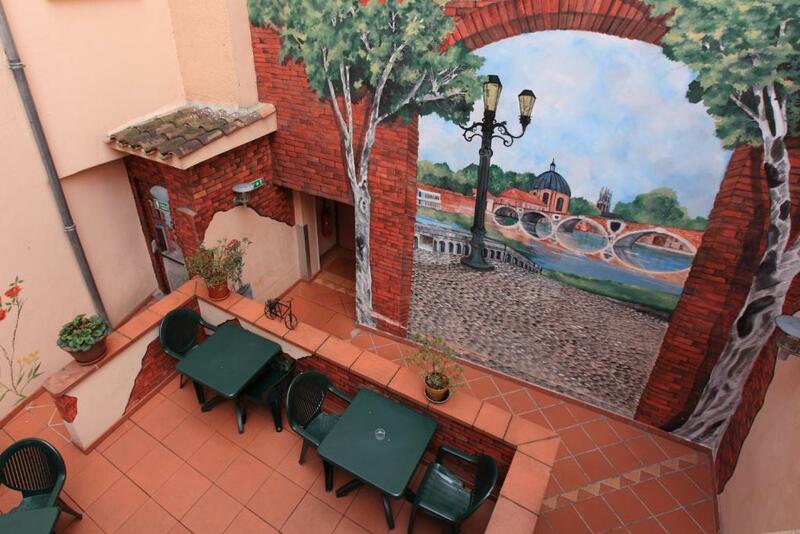 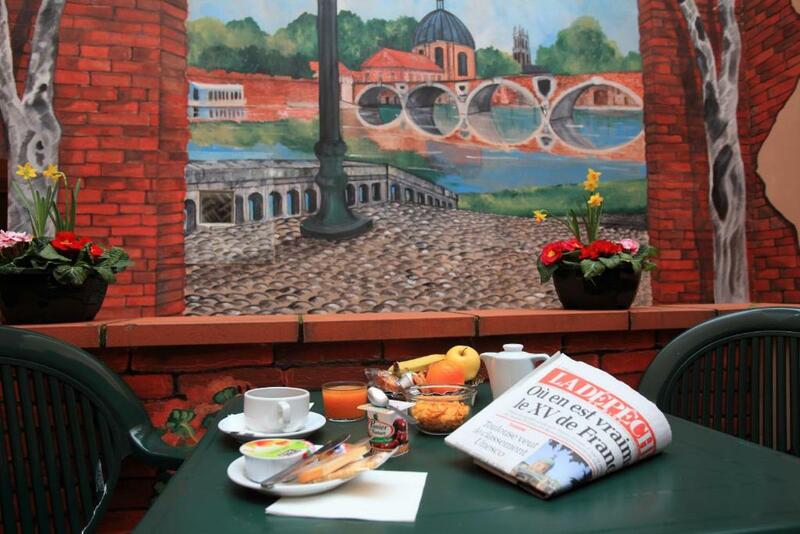 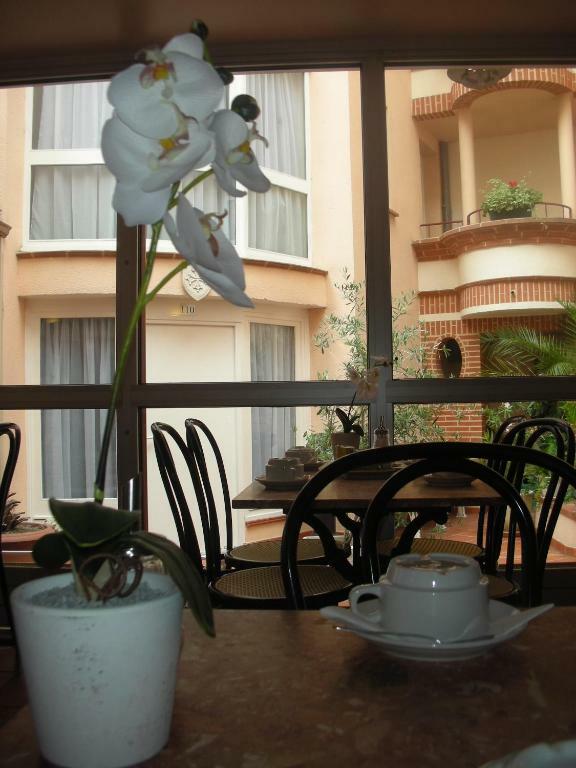 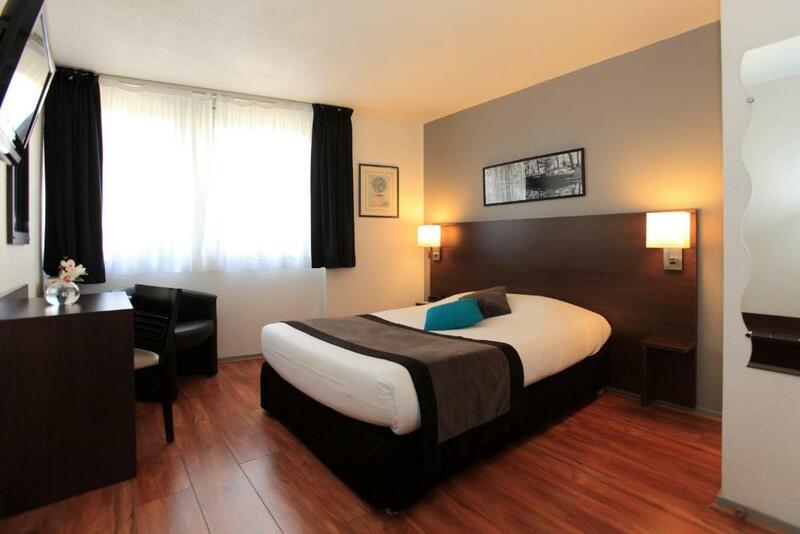 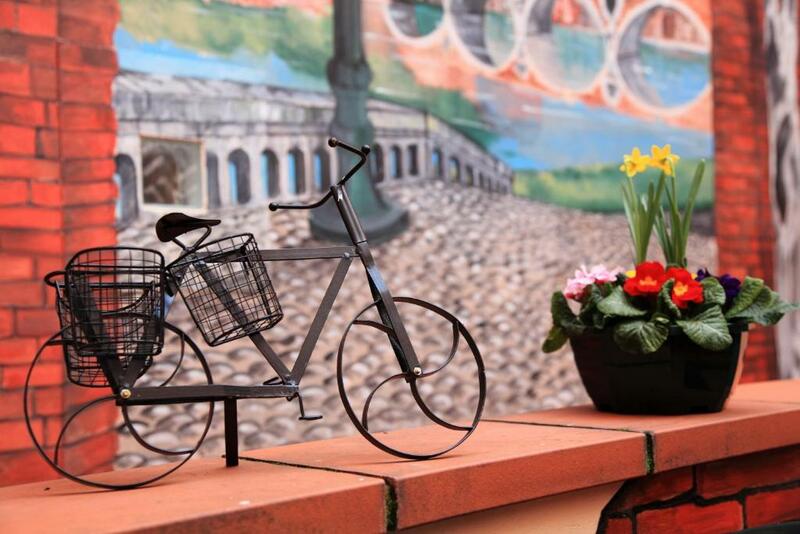 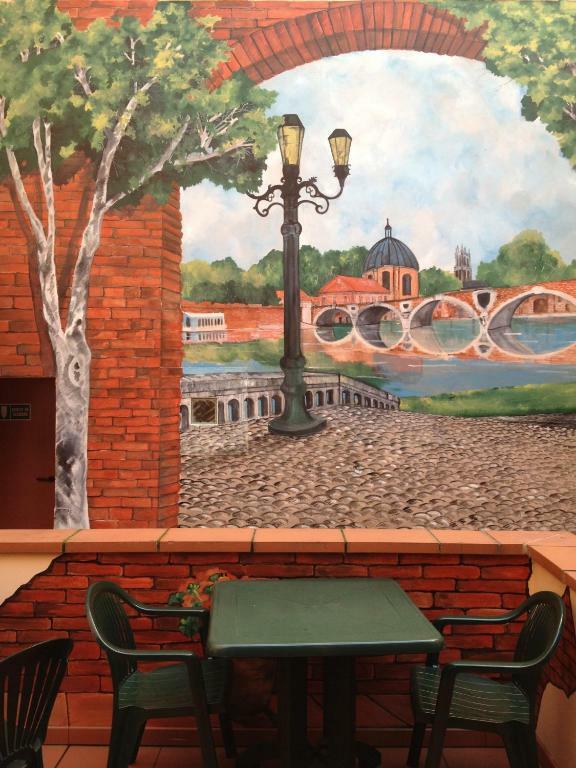 The fine art museum, Musée des Augustins, is a 10-minute walk from this hotel and Toulouse Stadium is 4 km away. 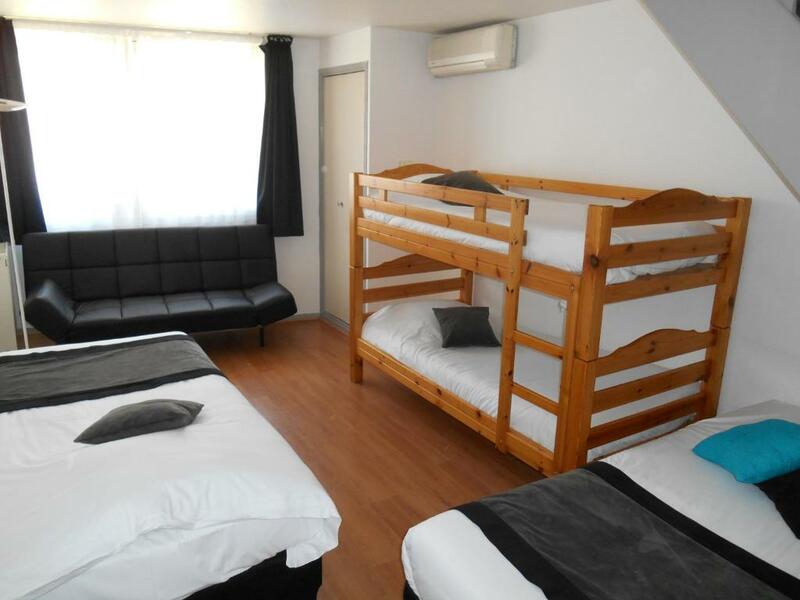 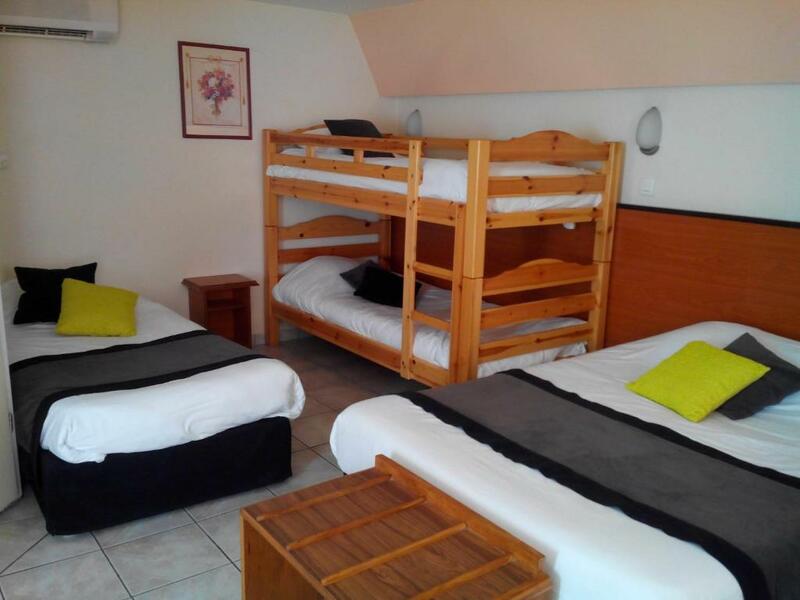 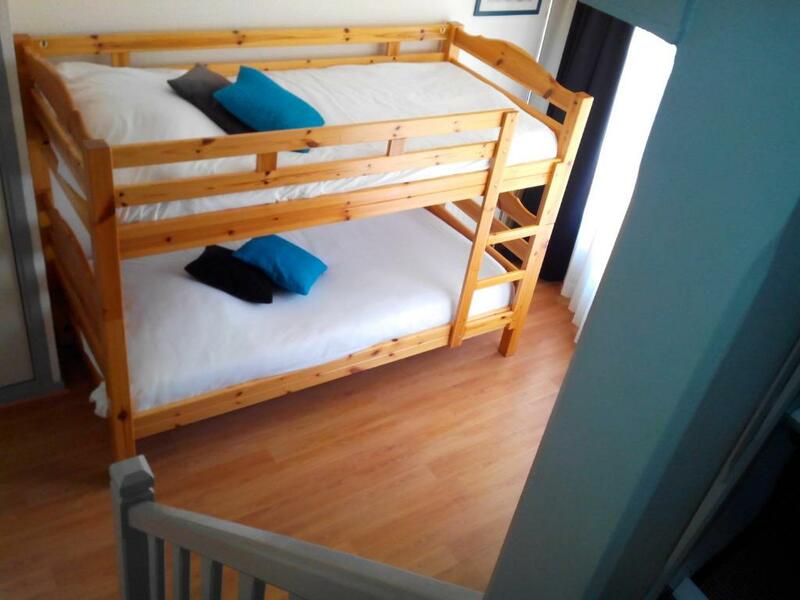 Private parking is available on site and Matabiau Train Station is 850 metres away.